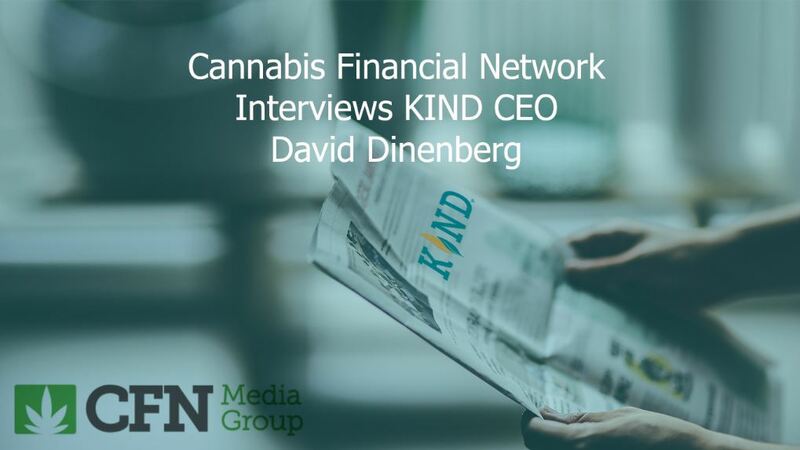 When David Dinenberg decided to get into the marijuana industry, his business plan was based on fear. In 2014, he founded Kind Financial with the aim of making loans and providing other services to marijuana growers and sellers – customers banks were scared to work with. Just two years later, though, the company’s main business is about helping navigate bureaucracy, specifically the regulations and red tape that come with legalization. Its marquee product is software that helps government agencies track pot production and sales. 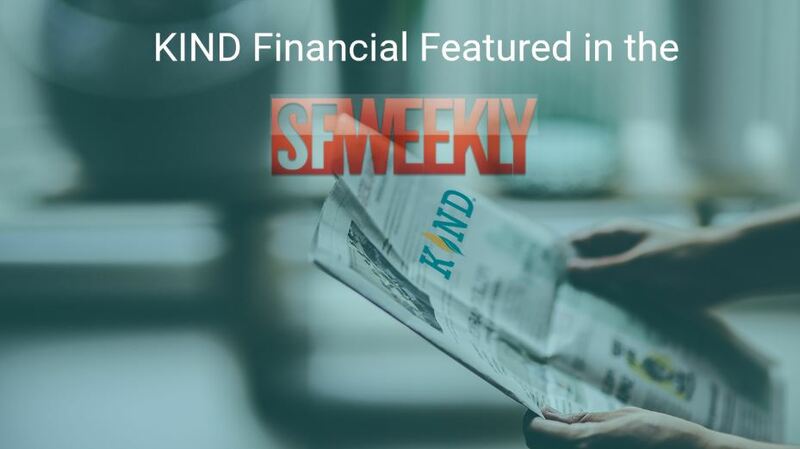 The startup drew headlines last week after Microsoft announced it would make Kind’s Agrisoft Seed to Sale software available for sale on its cloud computing platform that services government clients – a move that marks Microsoft’s foray into the marijuana business. But after taking huge real estate losses in the recession, he decided to try something new. 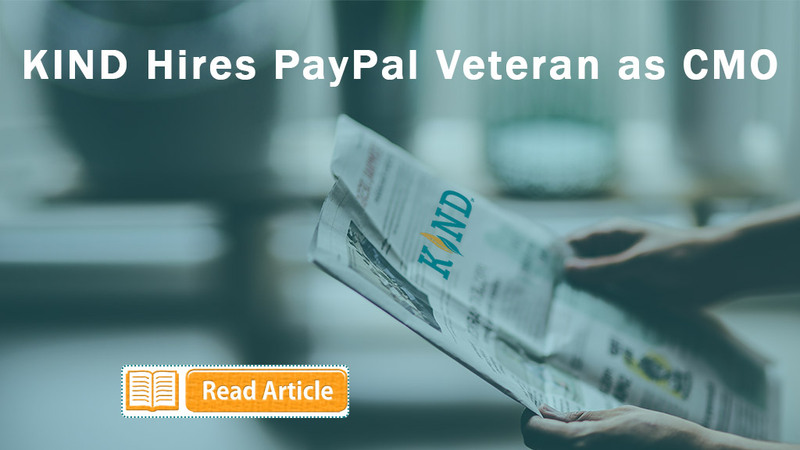 With the help of venture capitalist and friend Wayne Kimmel, he started Kind in 2014 and convinced other angel investors – including Lindy Snider, daughter of late Philadelphia Flyers owner Ed Snider – to back the company. 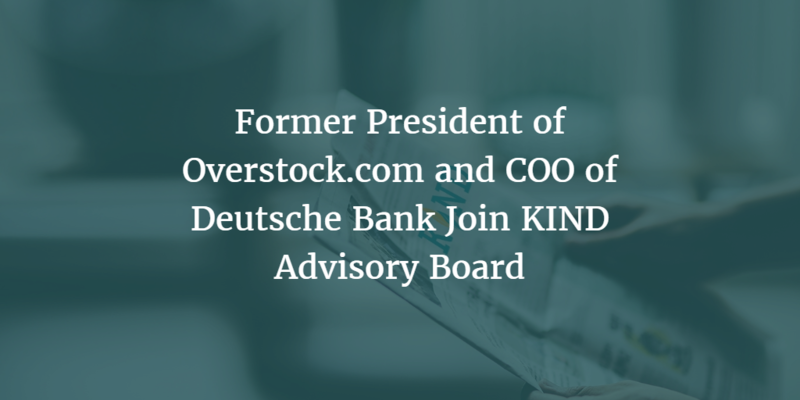 He spoke with The Times about his company’s evolution and its breakthrough deal with Microsoft. Here is an excerpt of that conversation. Tell me about Agrisoft. What does it do? It’s software that enables regulators, in real time, to know where and how much marijuana is being grown, sold or produced. We’re providing real-time inventory all over their state and information on how much sales tax or other tax they should be collecting. Police or a regulatory agency can look and see that company XYZ says they have 1,000 plants, and then an inspector can go walk into that business and validate that. How big a business is compliance software for the marijuana industry? As the industry grows and matures, it’s going to become more compliant and more regulated. It is going to happen. We should embrace that happening. It makes the industry stronger and larger for everyone in it. The backbone of that is the track-and-trace software at the state level and, eventually, the federal level. How did you connect with Microsoft? I was introduced by one of my board members, Wayne Kimmel, to a relationship he had inside of Microsoft. We spent several months discussing the idea with Microsoft, and they were very warm to the idea. What does having Agrisoft available on Azure Government, Microsoft’s cloud-computing platform for government clients, mean for you? It puts our company in pole position to garner government contracts. Microsoft has relationships with states. We get the ability for Microsoft to support us with their sales staff. We get to use their lobbyists in those states. We’ve already received phone calls from five states. Word is already getting out. Does Microsoft get a cut of your sales? We get to keep the revenue from all the contracts. In turn, we use more cloud storage and pay Microsoft for that. Do you see governments, rather than marijuana businesses, becoming your biggest clients? As the CEO of a company, government contracts are usually multiple years in length. That brings a layer of stability to the company. But I’ve learned that the companies that win these government contracts end up capturing no less than 60% of the market in a state on the commercial side. Have you taken any investments from venture capital firms? So far, just high-net-worth individuals who share my vision. We haven’t taken investment from any institutions yet, but probably at this point we’re ready for that. How did you get involved in the marijuana business? In the fall of 2012, my wife and I watched a “60 Minutes” episode about the emergence of the medical marijuana industry. For a split second – if you coughed you would have missed it – they talked about the lack of banking, how it was all cash, how there was no financial backbone. It seemed like a once-in-a-lifetime opportunity to get into an emerging industry. What made you think you could jump from real estate to the marijuana business? I’m a typical entrepreneur. If given the opportunity, I fundamentally believe I can do anything. I read a lot. I research a lot. I talk to a lot of smart people. And part of being a real estate developer is being a promoter. When you’re a developer, you’re used to speaking at township meetings to get approval for a project, or lobbying officials for a zoning change. That’s helped me very much. Why did you get out of real estate? My personal net worth went from being positive to negative. I was truly starting my life over, professional and personally. I asked, is what I’m doing what I want to do for the rest of my life? The answer was no. So I left and my wife and I tried to figure out what we were going to do next. What happened to your original idea to provide financing to marijuana businesses? That never happened, for no reason other than that it made more sense to go in a different direction. What I’ve learned is that any heavily regulated industry is going to rely on compliance. Alcohol, tobacco, pharmaceuticals – they’re all highly compliant industries, and technology plays a large role in that. So we shifted gears and we’re a cannabis compliance technology company now. It sounds like the things you wanted to do at first, such as lending to marijuana businesses, were based on the notion that it would remain a murky industry that banks would stay away from – a notion that might not hold if pot becomes more broadly legal. I would say 18 months ago I wasn’t sure, as a business owner, how I felt about mass legalization. Today, as a business owner, I welcome it. I’m not afraid of it. I believe we’ll be a catalyst for it. Some businesses are set up for pre-legalization, and some are set up for post-legalization. I want to be in the business for the long term. next post: Could This Company Push the Feds Toward Legalizing Cannabis?